The Grotto Climbing & Yoga lifestyle combines modern ingenuity with genuine connection and a love for adventure sports. 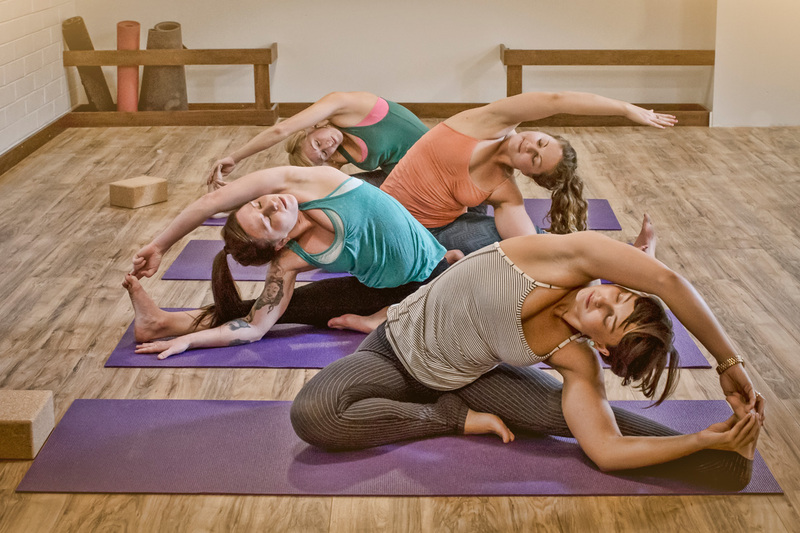 Our modern and architecturally advanced facility, with state-of-the-art bouldering terrain, designated yoga space and luxury amenities — provides an inspiring, supportive and inviting environment for people to connect to others and to their own bodies through climbing and yoga practice. 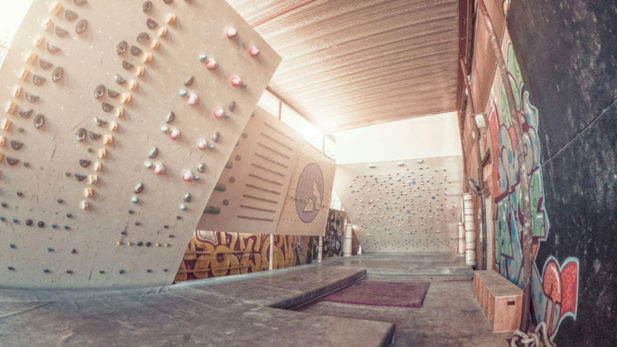 San Diego’s newest indoor climbing and yoga facility seeks to inspire all levels of climbers and fitness enthusiasts to thrive in a modern and unique environment. Spend the summer climbing and practicing yoga with a 3-Month Prepaid Membership Special. For only $197 you get 3 months of unlimited climbing and yoga with all the benefits of our Premier membership including guest passes! 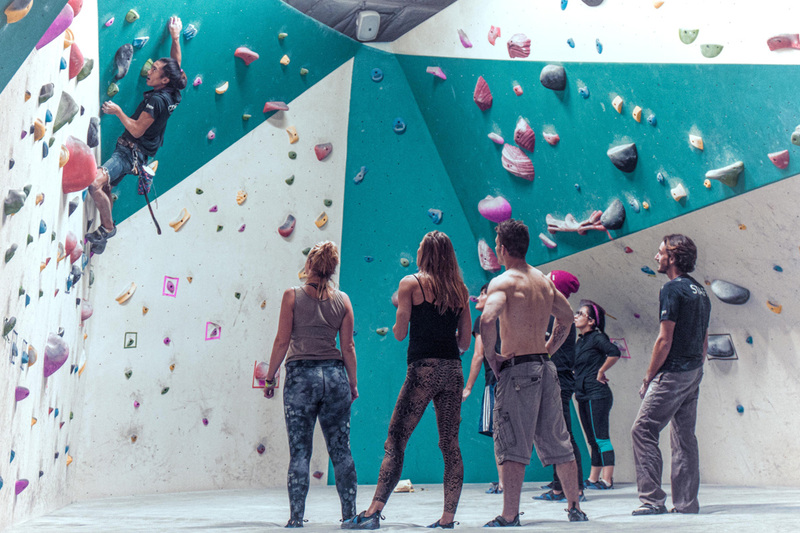 Grotto has 7,000 sq ft of climbing space which means plenty of room to bring all your friends.